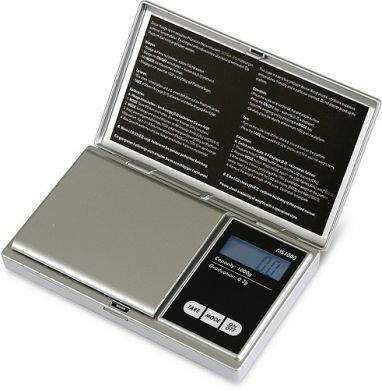 Capacity: 1000gram / 2.2 lb Divisions: 0.2 g / 0.02 oz. Capacity: 1,000 g Model, 1,000 g / 35.27 oz. / 32.15 ozt / 643 dwt. Readability: 0.1g/0.1 oz. Linearity: ±0.2g/0.2 oz. Tare Range: up to 100% of capacity (does not reduce weighing range). Units: 1,000 g Model, g, oz. ozt., dwt.